Below you will find answers to the most commonly asked questions. However, if you have a query that is not covered here, please contact us and we will be delighted to respond. Are guests required to work on board? The guideline is: you can do whatever you like, there are no obligations. The most important thing is to enjoy your sailing trip and relax. For those who’d like to get involved, Babis is more than ready to instruct you in hoisting and setting sail, bracing and folding. Who arranges flights and transfers? Travel plans are as variable as passengers. Some people arrive a week prior to departure, others stay on at the point of arrival after the trip. That is why we do not offer exclusive flights and transfer options with our sailing voyages. This offers you complete freedom to schedule your trip to and from our destination, in accordance with your plans. What isÂ a luxurious cruise? The luxury cruiseÂ We organise luxury cruises and we can take you to many unspoiled, idyllic spots that would otherwise be unreachable. The cruises combine sailing with on-shore outings. 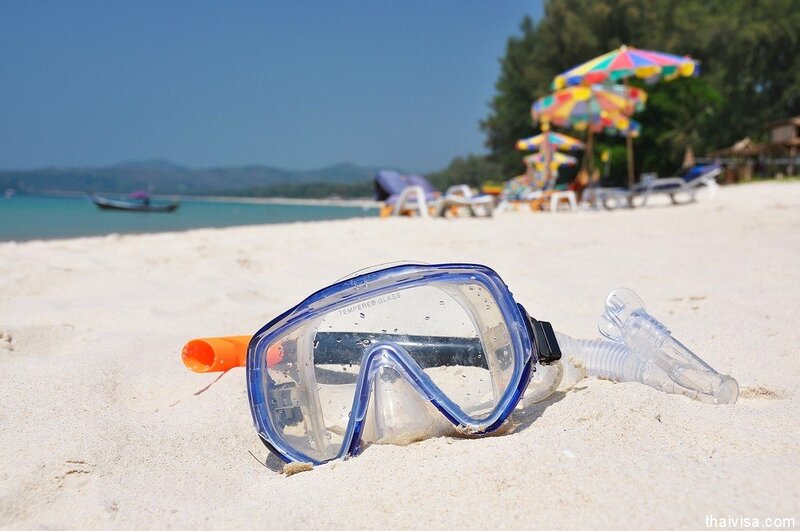 You can take a jeep tour, go snorkeling, enjoy a beach barbecue and much more. Â Your cabin is cleaned every day. Would you like to treat yourself to an unforgettable holiday aboard Skiathosâ€™s most beautiful Yacht? Then our luxury cruise is the choice for you. The adventure cruise Adventure cruises cater to the sailing enthusiast. 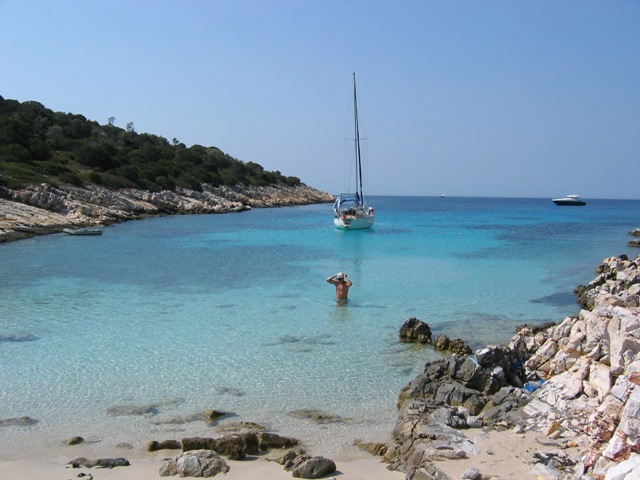 We offer adventurous journeys in North Sporades, we sail through north Sporades islands. Regardless of previous experience, you might want to join Babis on guard duty or lend a hand with the sailing. Babis Pashalis is highly experienced and happy to let you join in. Participating in the watch is particularly recommended, and a great way to experience sailing on a wonderful vessel. However, all activity is optional. Would you like to just lie back, relax and enjoy a sailing trip? No problem! Meals are taken together with Babis in the DiaMaNti’s long room. Mealtimes are adjusted to the watch schedule. If you’ve always dreamt of actively being to the sea, or if you’d simply like to kick back and enjoy an unforgettable experience, the adventure cruise would be the perfect choice for you. 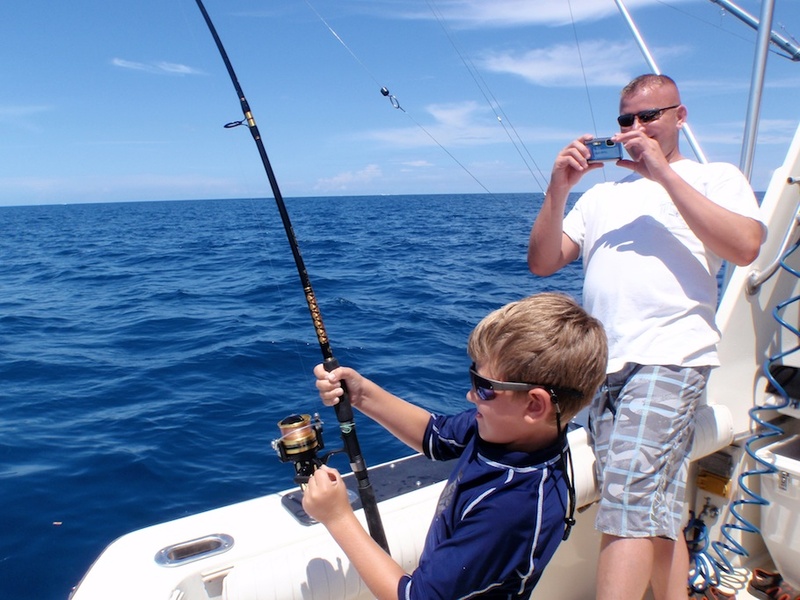 All trips are subject to the Captainâ€™s approval of the weather and water conditions. This will include winds over a force 6 and active thunderstorms in the local area. The main issue is rain. In case of rain, the trip is canceled. If a trip is canceled, we will attempt to reschedule the trip on another day. If this is not possible and you have either paid a deposit or the total amount, a full refund will be made. Are we going to use the sails? Yes, we aren’t a motorboat. 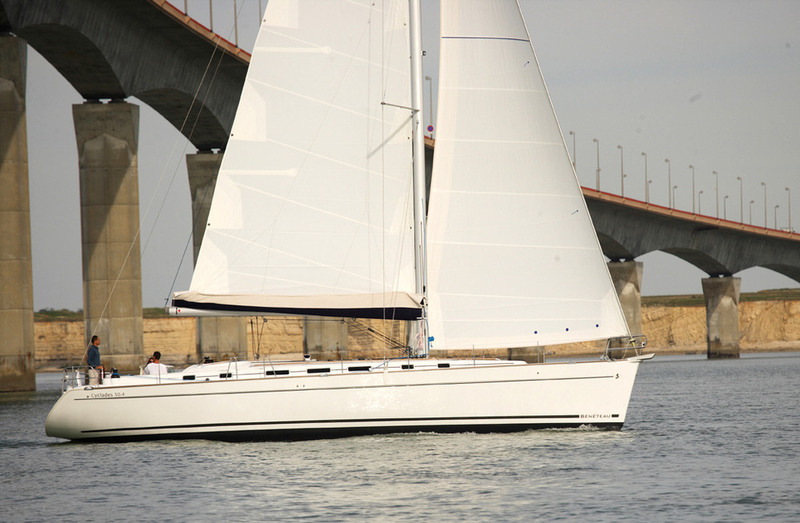 The DiaMaNti Yacht is a magnificent sailing boat and has the possibility to handle strong and light winds. However, it all depends on the weather. During lunch stop on the daily trips we will stop in one of our selected traditional tavernas. On Daily trips, we offer snacks, fruit, and fine Greek wine. On the long term sailing trips, you are very welcome to bring your own food. 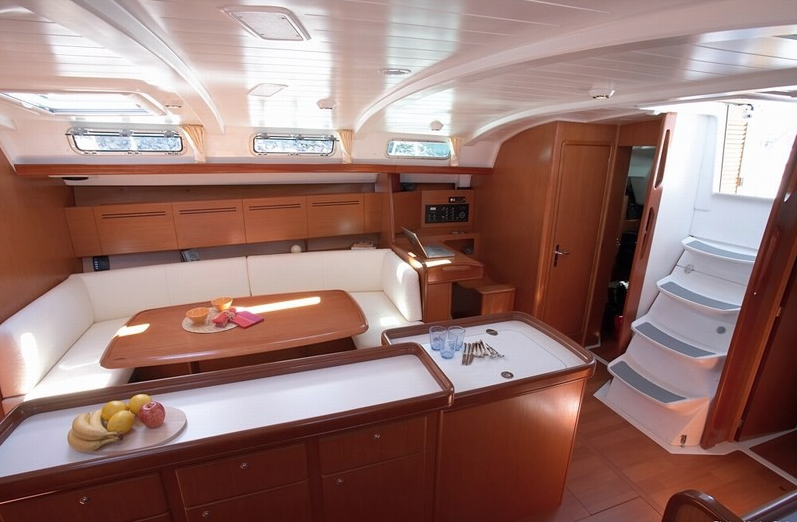 The Boat has all the facilities for cooking and preparing great meals. In addition to the roots weÂ mentioned in our web site, we offer you the possibility of a custom-made excursion based on your specific needs and desires. Explore the beauties of Sporades Islands and celebrate special occasions with a private chartering where only you, your family and your friends are onboard. You can have up to 16 people in your group. Is there an age requirement for your trips? No there is no limit on age Our boat is safe, comfortable and fun for all ages. Though we cannot guarantee a dolphin sighting, it is quite likely to see them. Sporades Islands offer excellent viewing opportunities of dolphins. Keep a lookout for them. You never know what you might see on any given day. What time and where do we depart from?